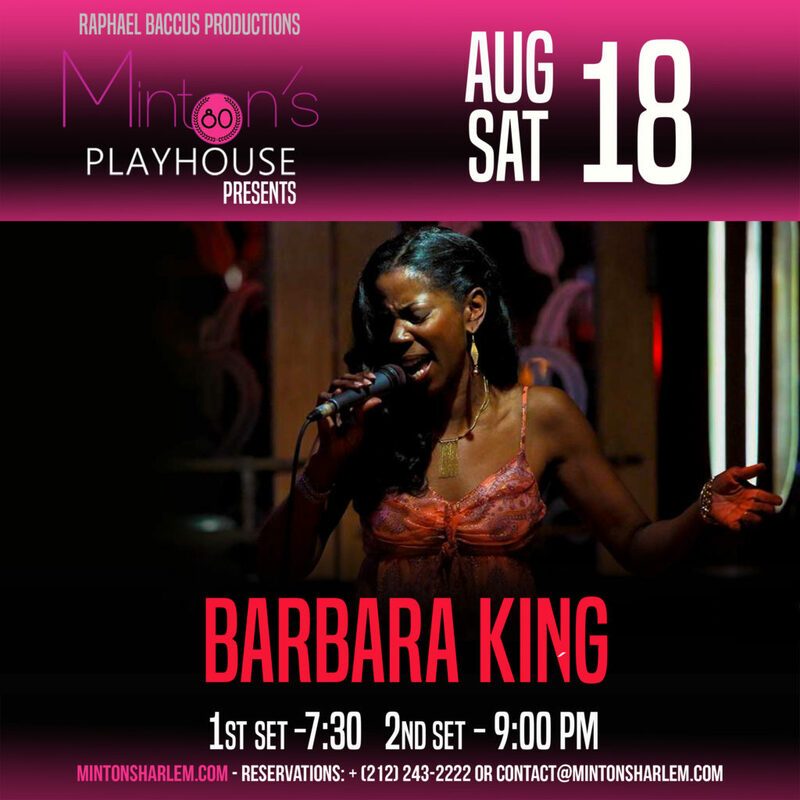 Her debut release, Perfect Timing on CCCMG Records, marks the first outing of Barbara King. Barbara presents splendid interpretations of some standards and four life-affirming, original tracks: Miracles, Overtaken, Perfect Timing and Your Smile. The CD includes such well-known tunes as Ribbon in the Sky, Forever Young, I Say A Little Prayer, and Let It Be. King is joined by several jazz luminaries–Cecil Bridgewater, Arturo O’Farrill, Carl Allen, Rodney Jones and Dave Valentin. Perfect Timing is pure musical elegance and well worth a listen. Barbara has captivated audiences in Greece, Japan, Dubai, Eastern Europe, Jamaica and New York City. 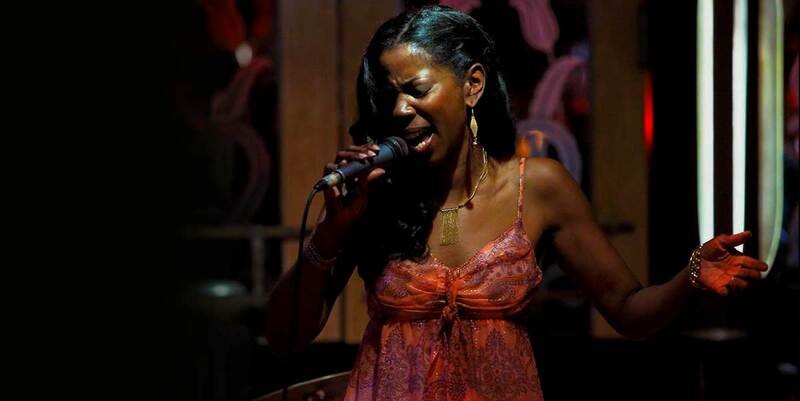 She has played such notable venues as Birdland, The Iridium, The Water Club, Sweet Rhythm, Tavern on the Green, Jazz Standard, The Kitano, and Lenox Lounge.